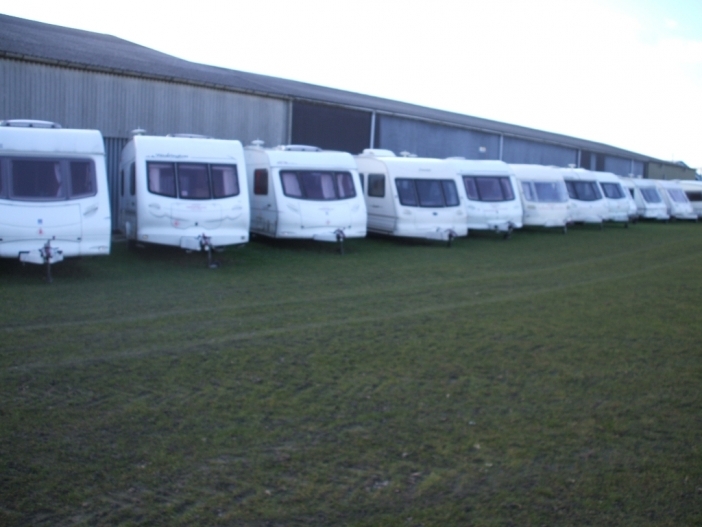 WE OFFER TWO TO SIX BERTH SELF TOW TOURING CARAVANS FOR HIRE FULLY EQUIPPED AND READY TO GO! THE CARAVANS COME WITH AWNINGS IF REQUIRED FOR USE ON ALL OCCASIONS. THE OFFICIAL WEBSITE IS BEING REBUILT AT PRESENT SO PLEASE CONTACT info@mptouring.com OR 01376 341553 FOR FURTHER INFORMATION.